Life doesn’t always go as planned. Insurance needs can arise at any time. Never miss another important customer call with PTAS. At PTAS, we offer live receptionists 24/7. Every phone call you receive will be answered, at any time of day or night, by an attentive, empathetic and well-trained phone operator. Providing prompt and attentive service lets your callers know that you care about them and their insurance needs. Let PTAS expertly handle calls regarding everything from general inquiries to sales calls, calls regarding claims and even calls for individuals on your team. We serve as an extension of your office and provide your customers with the same exceptional customer service you would expect from your internal teams. Every call to your business is responded to in a prompt manner. Existing clients and potential clients should not have to wait on hold or call back multiple times in order to be able to speak to you or someone in your office. Partnering with Pittsburgh Telephone Answering Service means a live receptionist will quickly respond to every call. . This kind of attentive service lets your callers know that you care about them and their time. This will lead to satisfied clients, new customers, and increased revenue. You will have a 24/7 live receptionist attending to your phones. These operators are trained to handle any of the routine calls your insurance agency receives, as well as emergency situations that may arise. They will follow your directives as to how every situation should be handled making the process smooth. This is not only the perfect solution for after-hours calls, but also benefits your business when there are overflow calls during and after a natural disaster. We will triage your after-hours emergency calls to expertly gauge the urgency of each call and determine which ones require a more immediate response and which ones can be handled during office hours. With our 24/7 answering capabilities – your business rules will be applied to each call - in compliance with your pre-determined decision tree. You can customize exactly how and when you would like your messages delivered to you whether by voicemail, text message, email, or another method. Perhaps you want your messages delivered to you directly after the call, or maybe you want an update once daily. Whatever your preference, we provide that customization for your insurance business. 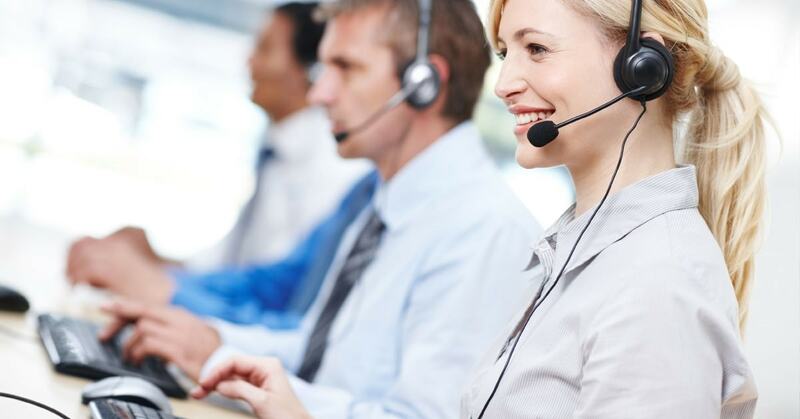 Outsourcing your customer service can save you money and deliver call handling excellence. You don’t have to worry about hiring and training personnel or leasing office space for reception staff. Let Pittsburgh Telephone Answering Service be your virtual personal assistant and manage your insurance agency’s over-flow and after-hours calls.